In partnership with Mercedes-AMG Petronas, Epson greeted the world-famous Singapore Grand Prix, with a pit stop and Formula 1 car that literally glowed. 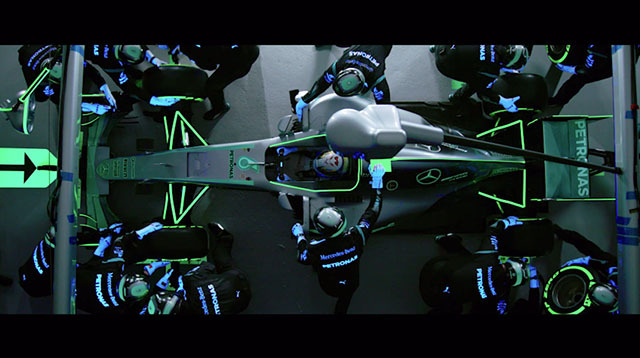 Their plan involved the creation of the world’s first glow-in-the-dark pit stop, combining Epson’s world-famous products with the industry excellence of Mercedes-AMG Petronas Motorsport. Specifically, Mercedes-AMG reigns as the Formula 1 World Constructor’s Champions. Aiding them in this endeavor, is three-time World Champion driver, Lewis Hamilton. For this special pit stop, Epson used an Epson SureColor SC-S Series printer on a 2016 World Championship-winning livery. Specifically, the luminous material wrapped around the car, complete with glow-in-the-dark branding marks. Complementing this, the crew wore glowing overalls and employed luminous equipment as well. From there, they began several rapid tire changes. 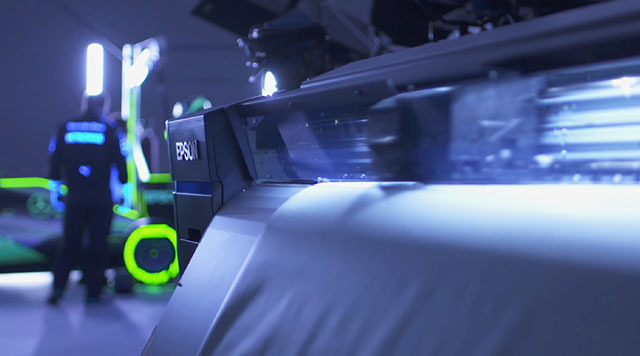 To enhance the effect, Epson’s EB-L25000U went to work in creating stronger glow-in-the-dark effects. Currently, Epson touts this product as the world’s first and brightest 3LCD laster projector. 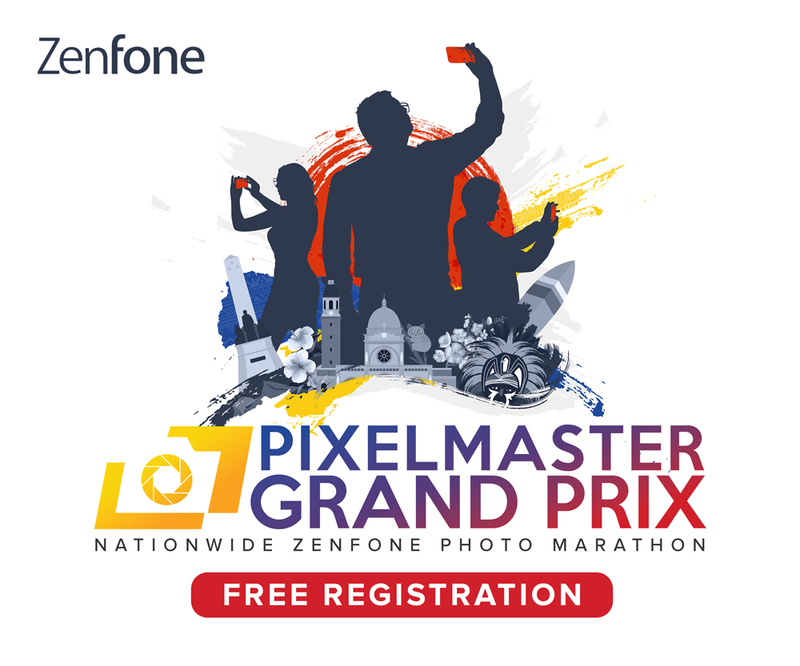 Overall, both companies focused on introducing the racing crowd to their technological innovations in a familiar setup. For 2017, the circuit traveled to Singapore, with Mercedes-AMG Petronas looking to consolidate their championship lead. In fact, 1600 lights will fill the iconic ‘F1 night race’, glowing four times brighter than the regular football stadium. In summation the glow-in-the-dark content eventually released on Epson and Mercedes-AMG Petronas channels over the Singapore GP race weekend (September 15 to 17). For more information on your local Epson products, be sure to visit Epson’s global website.